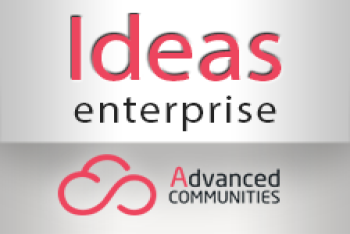 Get the most valuable feedback from your customers, partners and employees using AC Enterprise Ideas component for your community. Give them an opportunity to be more engaged with your company and to generate new and unique ideas. One more new feature became available for Partner Communities with this Spring 19 release. 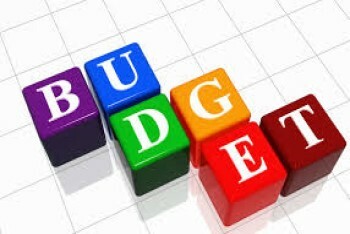 Now your partner users can manage their budgets themselves. 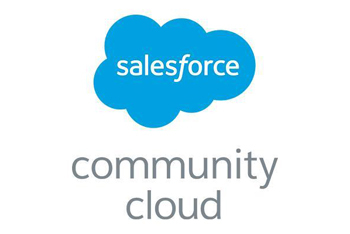 Salesforce Community Cloud is growing at a fast rate and more and more companies consider switching from Jive to Salesforce Community Cloud. 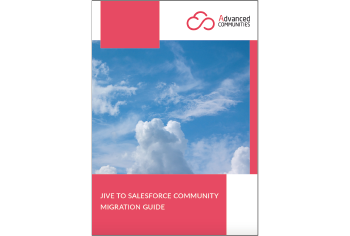 Based on our experience we provide a guide for companies that consider moving from Jive to Salesforce Community Cloud. 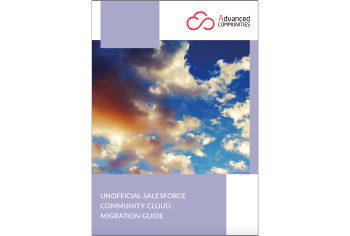 Thinking about migrating data from a legacy forum or a social platform to Salesforce Community Cloud? Ever wondered how to move the thousands of users and millions of posts, reputation points, likes, followers, hashtags, comments, groups, images and files accumulated over the years? Community Guide for Absolute Beginners: Add content to a community in just a few clicks! We continue our series of posts for “absolute beginners” and in this one we describe Community Workspaces and tell you how to add content to the community. Spring 19 Community Cloud Best Features! 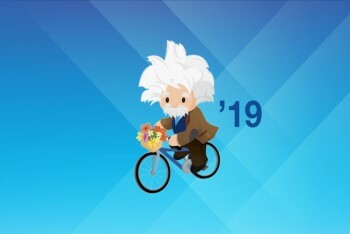 The Advanced Communities team is ready to thrill you with the best Community Cloud features that Salesforce is preparing for us in our Spring 19 release. 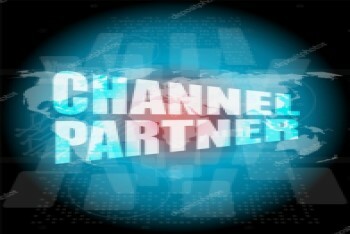 Explore more great features for Customer and Partner Communities. Manage Ideas in Lightning Experience! Finally the wait is over! We have added Lightning Experience support for Ideas Management in our AdvancedCommunities.com Enterprise Ideas component ! 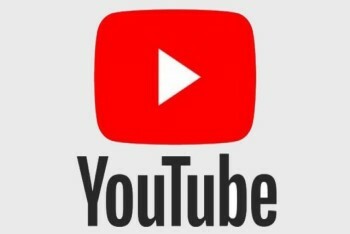 Visit Advanced Communities Youtube channel. Community Workspaces. Get familiar with some elements of Administration. Gamification.